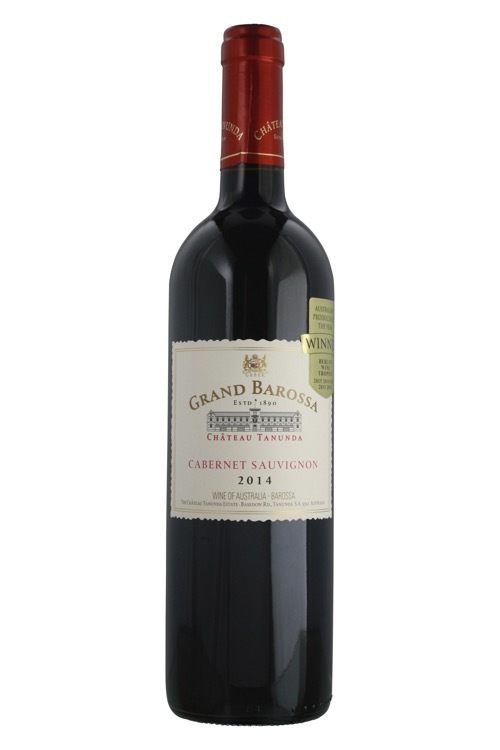 Lifted aromas of blackcurrant, blackberry and vanilla are accompanied by vibrant, dark berry fruits on the palate. The finish is long with fine-grained tannins from sixteen months maturation in a combination of new and older French oak hogsheads. Although drinking well now, this wine may be cellared for up to ten years from vintage. The grapes were destalked (separating berries from the bunch) and placed uncrushed into small stainless steel open fermenters. A cultured yeast was used to start the fermentation and the tanks were hand plunged spending 7 days on skins at 26° C. The skins were gently pressed in the JLB Vaslin Bucher press and all of the parcels were matured for 16 months in a mixture of new and older French oak.